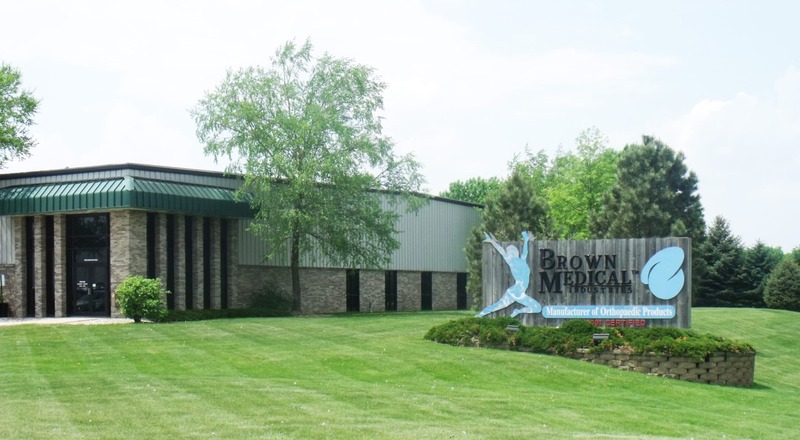 Brownmed, Inc., led by Dr. Ivan E. Brown, Jr., is a global medical device manufacturing company that recently obtained a SBA 504 loan through Prairieland EDC, which aided in the expansion of Brownmed’s manufacturing space at their Spirit Lake location. The total financing was a collaborative effort between Prairieland EDC, Northwest Bank, Iowa Lakes Electric Cooperative, Corn Belt Power Cooperative, NWIPDC, and the IGLIDC. This project has allowed Brownmed to increase its production efficiency and has aided in the creation of new jobs in the Spirit Lake area. In 1965, Brown Manufacturing was born after Ivan E. Brown Sr. received a U.S. patent for the Plastalume® Finger Splint invention. In 1989, under the leadership of Ivan E. Brown Jr., the company introduced the SEAL-TIGHT® Cast and Bandage Protector, which was instrumental in the evolution of the company. In 2010, Brown Manufacturing acquired IMAK Products Corporation and the portfolio of medical devices manufactured grew from 87 to 110. Today, Brown Manufacturing has rebranded to Brownmed and has introduced more than 140 new medical devices into the global healthcare marketplace. Among many honors and distinctions, Brownmed is ISO 9001 Certified and its products are CE Marked, reflecting its commitment to product quality and customer satisfaction.